it is hard to write a short response here as the question is very deep. The point system will stay for a while, as one need some anchors confronted with thousands of different bottles in a typical wine store. 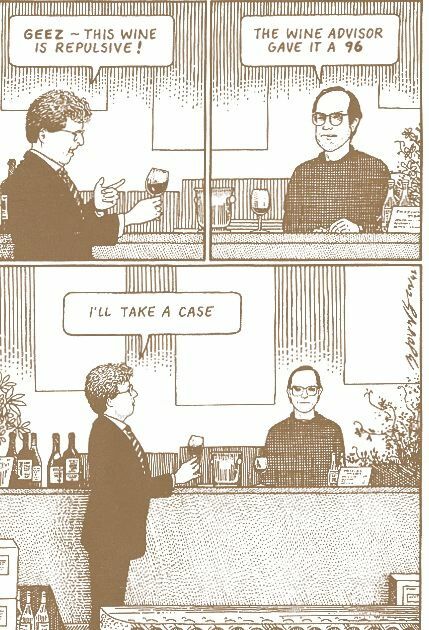 Such anchors are labels, point ratings and wine descriptions/shelf takers, but those require more time to comprehend. 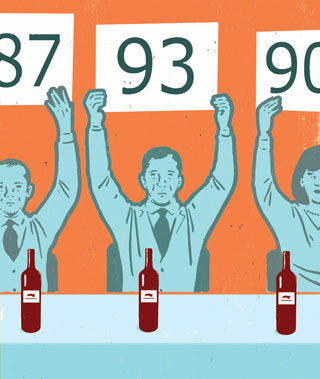 The point systems are evolving – it is not only Parker and Spectator anymore – look at all the wine rating publications, blogs and articles – different people rate different wines in a different way, so there is a truth there beyond Parker.